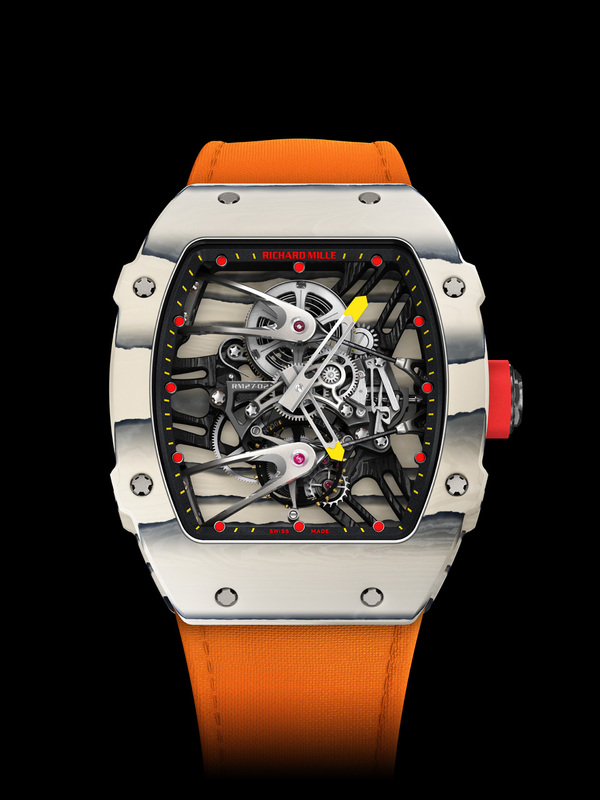 Earlier this week, for their sixth edition, the Only Watch charity auction at Phillips, in association with Bacs & Russo, raised CHF 11,2 million (more than CAD 14,8 million), with all benefits going to research into Duchenne Muscular Dystrophy. It was the charity auction’s highest amount ever raised, let’s see how they managed to beat their previous records. Only Watch is a biennial charity auction where leading watch brands can donate a unique piece. This year there were 44 of them that participated, each one with a bespoke timepiece. A fantastic occasion for collectors to acquire something really special, as we will see, really expensive, while knowing that the money will go to a good cause. 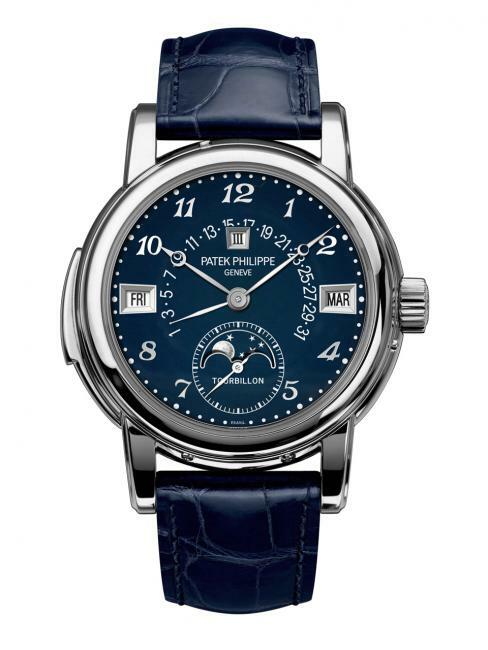 Right off the bat, let’s start with the stainless steel Patek Philippe Ref. 5016A-010 that fetched CHF 7,3 million – the highest price ever paid for a wristwatch at auction. Estimated at CHF 700,000 to 900,000, the watch was subject to an intense 9 minute bidding battle between two telephone bidders, before eventually selling to a standing ovation. One of the great classics of the Patek Philippe wrist Grand Complications between 1993 and 2011, Reference 5016 unites in its Calatrava-style case three of the complications most highly prized by devotees of exceptional watches: the tourbillon, the minute repeater and the perpetual calendar with moon-phase display. 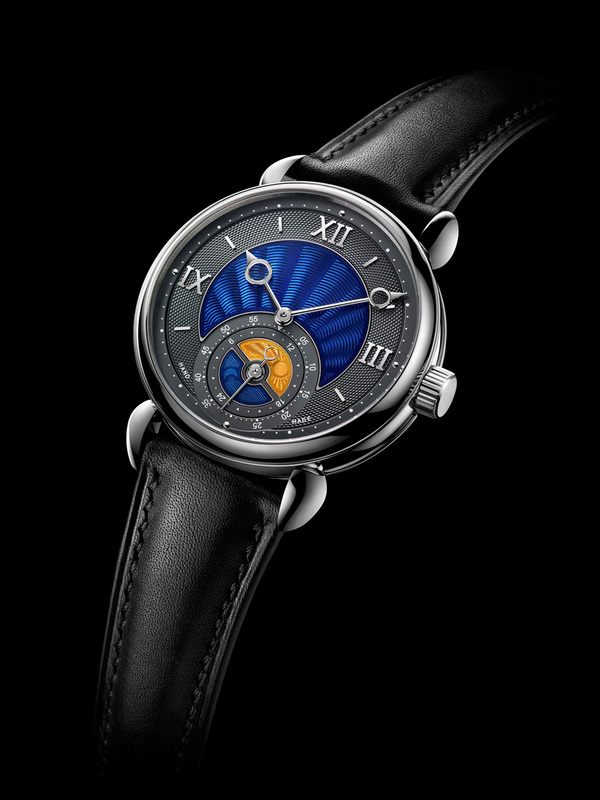 As an additional refinement, the perpetual calendar is endowed with a retrograde date hand, which flies back to the 1st of the month after having reached the 28th, 29th, 30th or 31st under the action of an ingenious mechanism controlled by a spiral-coiled spring. This graceful interplay of sophisticated functions is orchestrated by a movement comprising 506 parts, all painstakingly finished by hand with the dedication to excellence for which the manufacture is known. 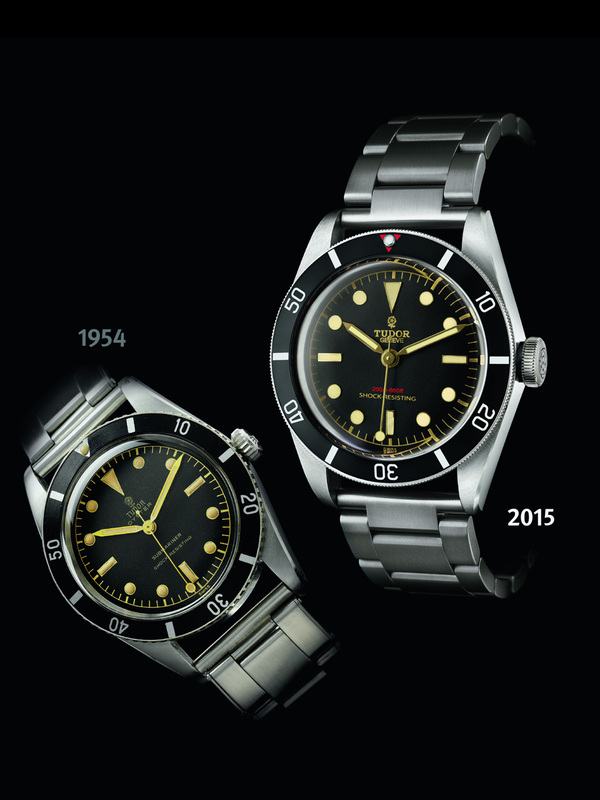 Another impressive result was attained by the unique Tudor Heritage Black Bay One that had an estimate price of CHF 3,500 to 4,500, but the hammer fell at CHF 375,000, over 100 times its low estimate. Earlier, we did a detailed presentation of this watch, for more information click here. For their first participation at Only Watch, FP Journe presented the Tourbillon Souverain Bleu, with the case crafted entirely from Tantalum. While Audemars Piguet, Hublot, Montblanc, Omega, and Panerai have already used Tantalum, it is the first time ever that a tourbillon is made with a case entirely using this extremely hard to work with metal. The blue chrome dial reflects like a mirror and its colour changes according to light. Its F.P.Journe movement in 18K rose Gold features the renowned remontoire (constant force device) and the dead beat second. 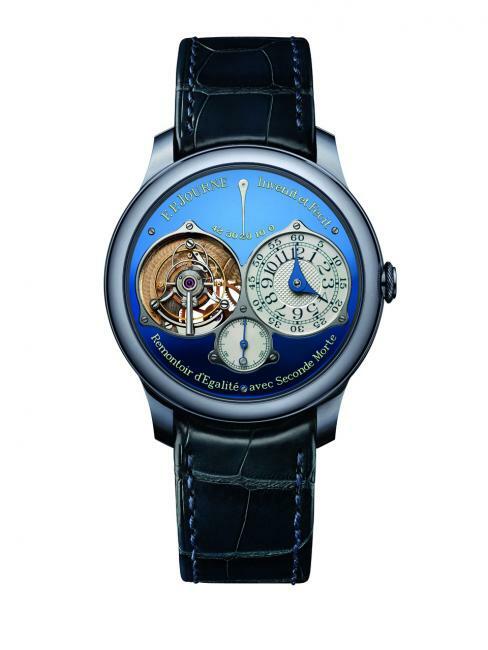 Tourbillon Souverain Bleu for Only Watch 2015 sold for CHF 550,000. Finally we should mention the Voutilainen GMT-6, the first GMT-6 to be cased in stainless steel, fitted with an enamel dial. It sold for CHF 145,000. For more details, check out our story presenting this unique watch. For the full list of results from the auction, go to www.phillips.com/auctions/auction/CH080415.